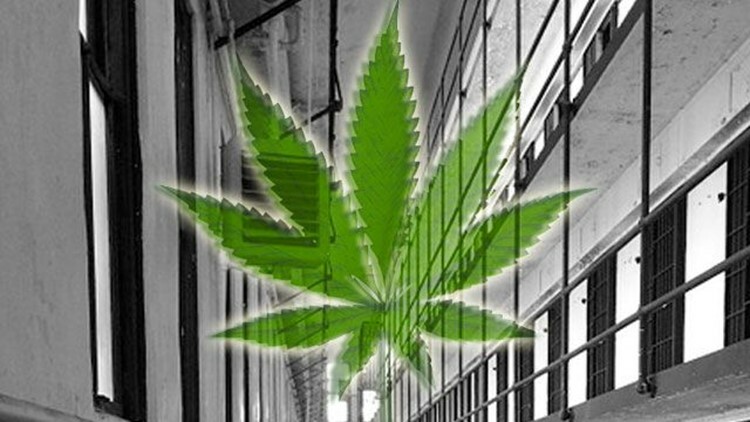 A Southern California company has proposed using a vacant San Joaquin Valley prison for growing marijuana and producing cannabis oil. COALINGA, Calif. (AP) — A Southern California company has proposed using a vacant San Joaquin Valley prison for growing marijuana and producing cannabis oil. The Fresno Bee reports Monday that Ocean Grown Extracts made the proposal last month to the mayor and city manager of Coalinga, which owns the shuttered Claremont Custody Center. The 77,000-square-foot facility was closed several years ago when the California Department of Corrections did not renew its contract. City Manager Marissa Trejo detailed the economic benefits of the proposal at a City Council meeting early this month. Lease and tax payments would bring Coalinga nearly $2 million annually. It would also bring 100 full-time jobs to the city of 13,000.